My mom, sister and countless relatives have all died of cancer. In Amharic language, the word Ras, literally means “head”. 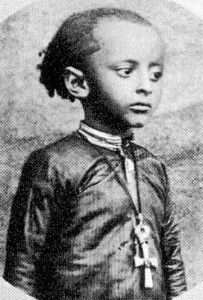 It is an Ethiopian title equivalent to prince or chief. So-called King Juan Carlos of Spain has announced his intention to abdicate, after nearly 40 years on the throne.